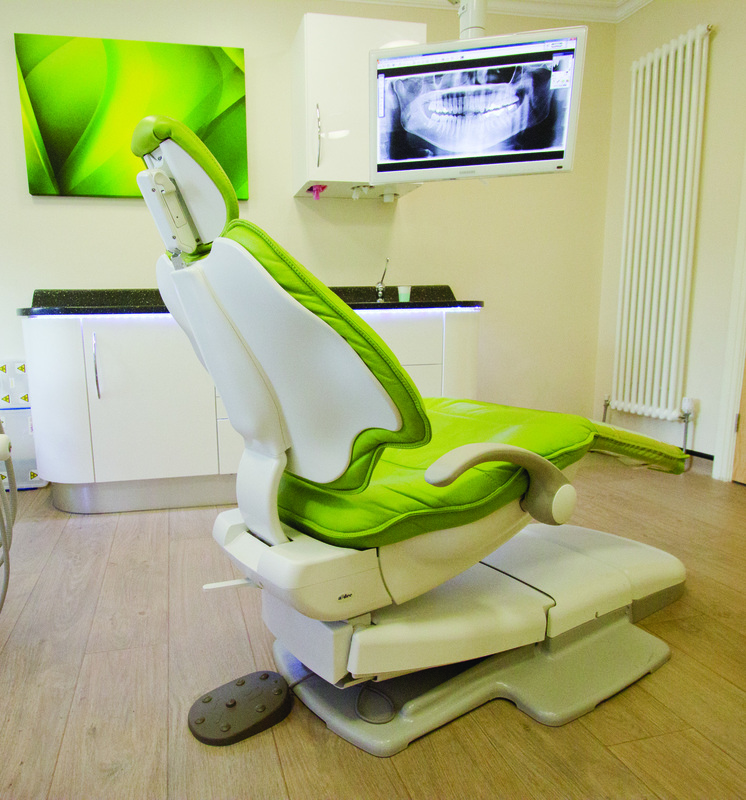 We could tell you that DB Dental Equipment Ltd. is an independent family-run company that specialises in the sales, maintenance and installation of all dental equipment for practices throughout the UK. 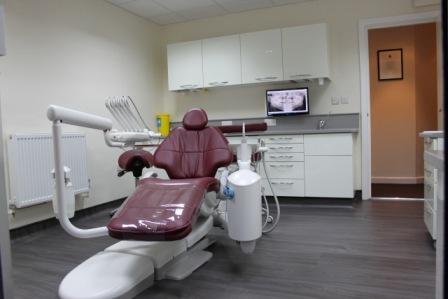 We could also tell you that we’ve had specialist training in decontamination testing and validation services, in line with HTM0105, and all our engineers are manufacturer-accredited to install and maintain dental equipment. We know these things matter, but what we most want to tell you is that our team is made up of great people – people who will go the extra mile for others, who treat others how they want to be treated, and who approach every job – no matter how big or small - with the same care and attention to detail. These are people who get things done, and done well. These people are DB Dental. “I first began working in the dental trade when I was 21, being employed as a trainee service engineer for Baxters in Bradford. 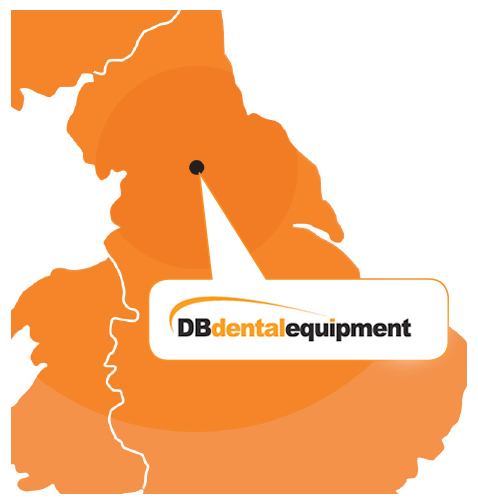 I joined DB Dental in 2017 as Territory Manager in the South of UK. 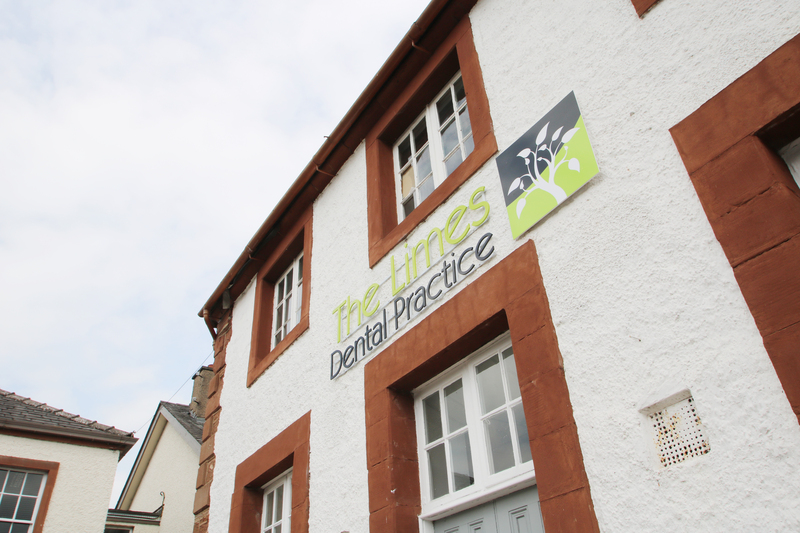 I started in the Dental trade in 1996 and over the past 21 Years gained an extensive knowledge of the industry and in particular what I believe is needed to help my clients achieve what they set out to do, listening, asking, discussing and understanding. 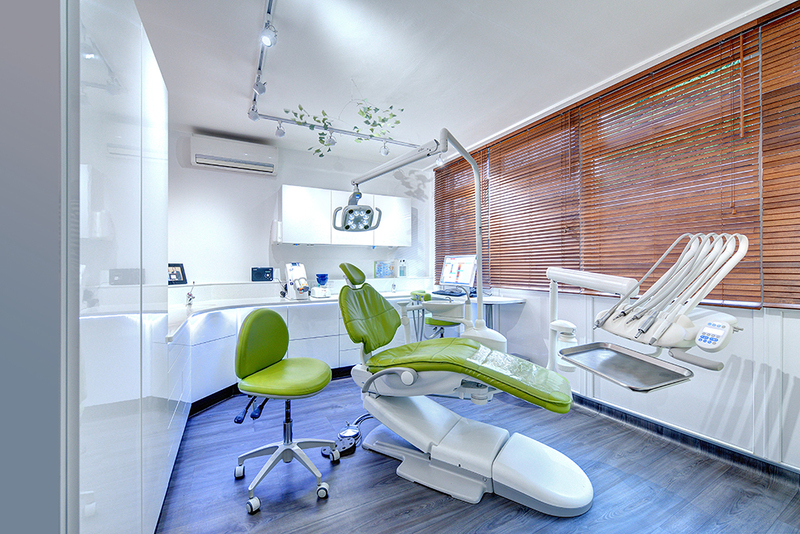 I have a passion for the business of dentistry and will often end up discussing many different aspects of my clients practice where I think I can add value. No question is too hard and no idea is to bizarre when it comes to creating the perfect solution for a practice so I look forward to chatting with you soon. When away from work I can be found on the Tennis court or ferrying one of my 3 children around, that’s all before my 2 dogs start barking for attention or my wonderful and understanding wife has a household maintenance job for me to try my hand at. “I’ve worked at DB for six years now and enjoy the fact that no two days are the same. I’m qualified in all aspects of dental equipment and specialise in validation, pressure vessel inspection and decontamination equipment. If your autocalve or washer is causing you a headache, I’ll be the one to investigate the source of the fault and rectify it quickly with the minimum amount of downtime. “I spend most of my time working on new equipment installations and laying surgery flooring. 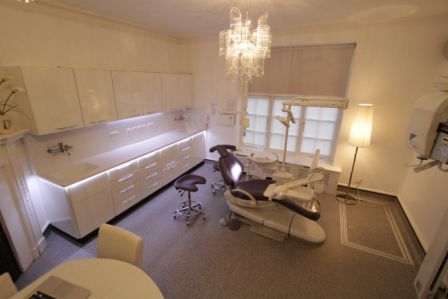 I am also studying for various electrical qualifications and have completed numerous courses with DB Dental since joining in 2010, including electrical, Polyflor and A-dec installation training. I travel up and down country with equipment so the chances are, whether we are installing in Cornwall or Scotland, I’ll be there. “I am one of a team of nine engineers and my area is the South East corner of England. I have been working on dental equipment for the past 17 years. My knowledge ranges from the dental compressor tucked away in the darkest region of your cellar to the turbine in your hand and all the pieces of equipment in between that enable you to carry out your tasks on a daily basis. Most of my days are spent on service but I am also happy and able to offer advice and designs on new surgeries and decontamination rooms. “I am the ‘bean counter’ or accountant at DB Dental. I joined the company in February 2010 after working in practice for 20 years and I haven’t looked back. My duties include purchase/sales ledger, bank transactions, payroll, VATand monthly management accounts. Unfortunately, I am the one that chases late payments too…but in the nicest possible way. I joined DB Dental in July 2016 as a junior apprentice, to help with our equipment installations and installation of new flooring. 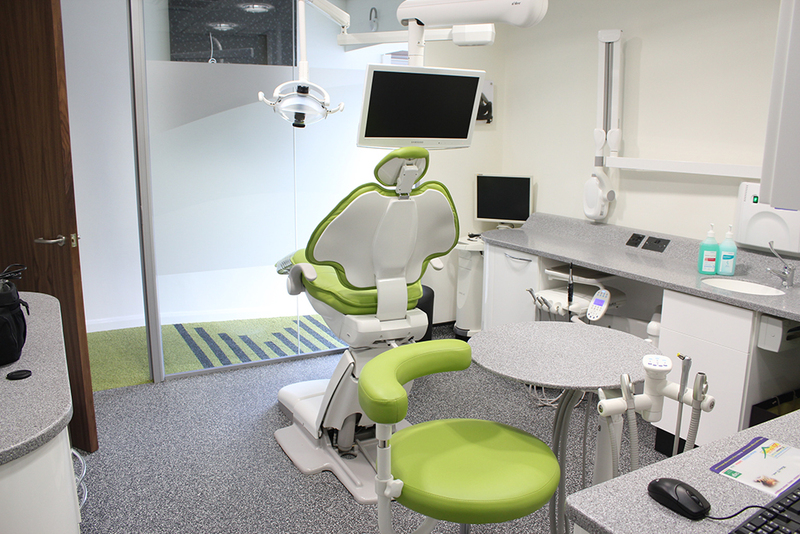 I have also completed various manufacturer accreditation courses including A-Dec, Cattani, Durr etc. I find my role varies from week to week, which I enjoy. Out of work I do like the occasional night out, flying my drone and I do have to carry out various DIY jobs in and around the house.